Now book 3 nights and get 4th night free!! We are the perfect destination! 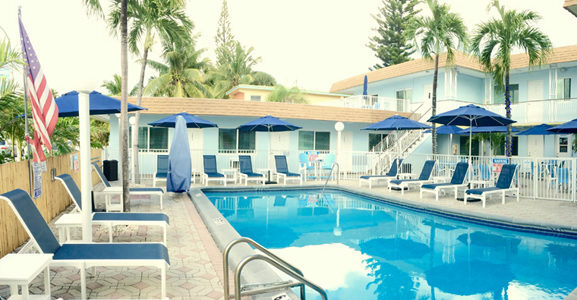 The Great Escape Inn is just steps from the beach in beautiful Lauderdale-by-the-Sea. The peaceful town of Lauderdale-by-the-Sea is located between the Atlantic Ocean and the Intracoastal Waterway, about 15 miles north of the Fort Lauderdale Hollywood International Airport (FLL), and offers pristine beaches with warm tropical breezes, a fully functioning pier with fishing pole rentals and bait, and a vacation atmosphere all year around. It also boasts a variety of cafes, fine restaurants, lively bars with nightly live bands and music, in addition to grocery stores, drug stores and banks. 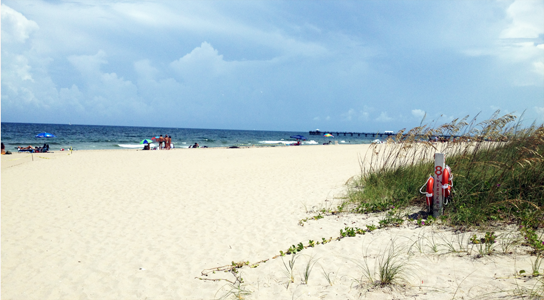 Lauderdale-by-the-Sea’s beaches are known for their wide shoreline and clear blue-green waters. There is a living coral reef within 100 yards of its shorline which makes the reef accessible to Snorklers and Divers. Anglin’s Fishing Pier is open 24 hours a day for Fisherman and Tourists. 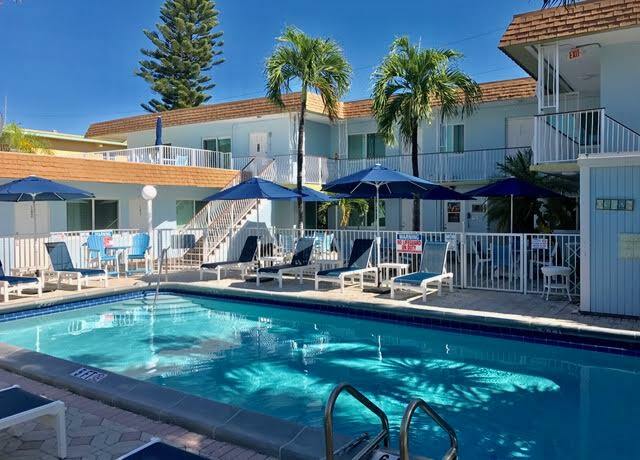 Only a block away from the beach, the Great Escape Inn is conveniently located in Lauderdale-by-the-Sea, a picturesque seaside village nestled between Ft. Lauderdale and Pompano Beach. Guests at the Inn enjoy a heated pool, complimentary high speed wireless Internet access, and TVs with cable. Now Open – Our very spacious air-conditioned Hotel Rooms and Deluxe Hotel Rooms (Efficiencies) were completely renovated in 2017-2018 with new Beds & Textiles, new Kitchens, all tile floors, 32″ Flatscreen TVs with Premium Cable & Free Wi-Fi. Now Open – Our air-conditioned Apartments were completely renovated in Aug. 2012 with new Beds & Textiles, new Kitchens, all Tile Floors, 32″ Flatscreen TVs with Premium Cable & Free Wi-Fi. They have also been refurnished in Sept. 2016. 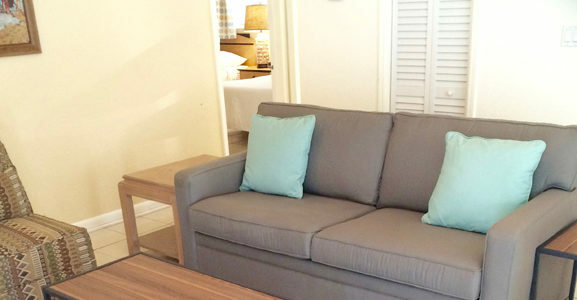 These rooms are perfect for an Extended Stay in Lauderdale by the Sea, Florida. 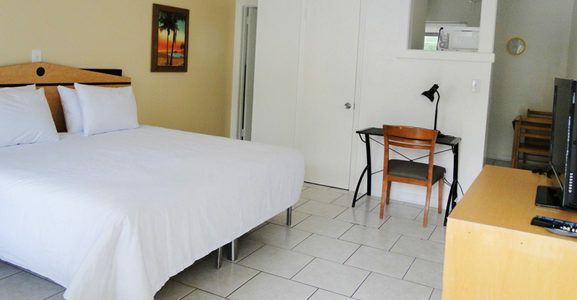 Our air-conditioned One Bedroom Apartments are perfect for your Extended Stay in Lauderdale by the Sea, Florida. 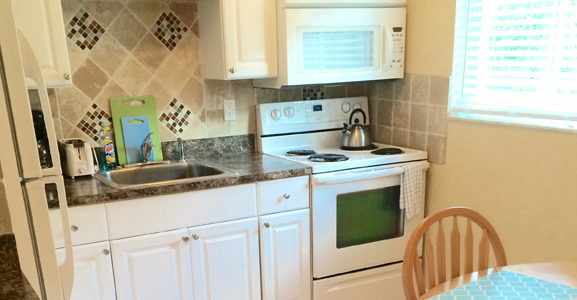 They were completely renovated in 2012 with new Beds & new Kitchens, all Tile Floors, 32″ Flatscreen TVs, Free Wi-Fi. They have also been refurnished in Sept. 2016. Call for Monthly & Weekly Rates!